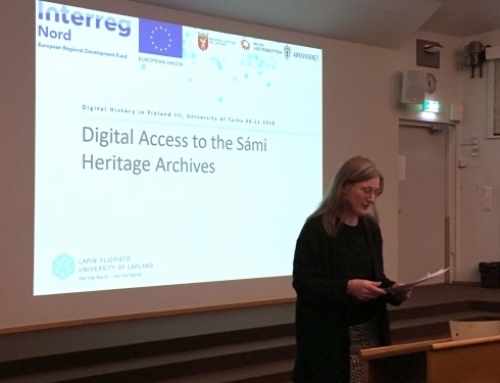 We are happy to announce that Maija Mäkikalli, Elina Luiro and Jonna Häkkila from the University of Lapland, together with Fatemeh Moradi from the University of Umeå will be taking part in the upcoming CUMULUS Rovaniemi 2019 conference, by organising a Design Converations session: Designing with Cultural Heritage. To this session we invite attendees who are working with, or interested in, design and art with cultural heritage. 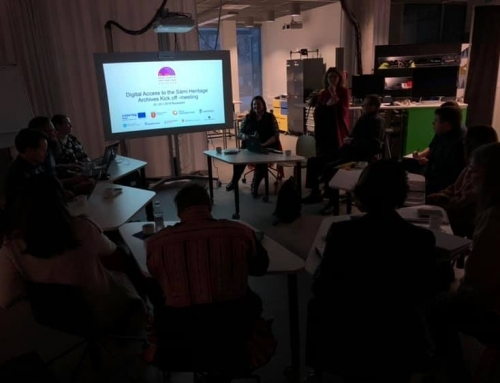 With the session we encourage the interplay between researchers, designers and artists to discuss the current activities and design challenges related to designing with cultural heritage materials and sites. Download the session invitation (pdf) to see more details. To indicate your interest to present, send an email by April 23 to maija.makikalli@ulapland.fi. Please notice that the number of presentation slots is limited.